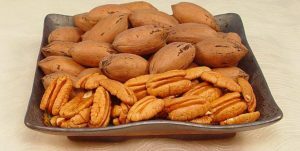 Researchers have found that pecan truffles could be a possible second profitable crop for Georgia pecan growers. Tim Brenneman, a professor of plant pathology at the University of Georgia, says that the pecan truffle is a native fungus that currently grows on some pecan trees in Georgia. He says when the conditions are just right, the fungus produces a fruiting body, the truffle, that is sought after for culinary use. 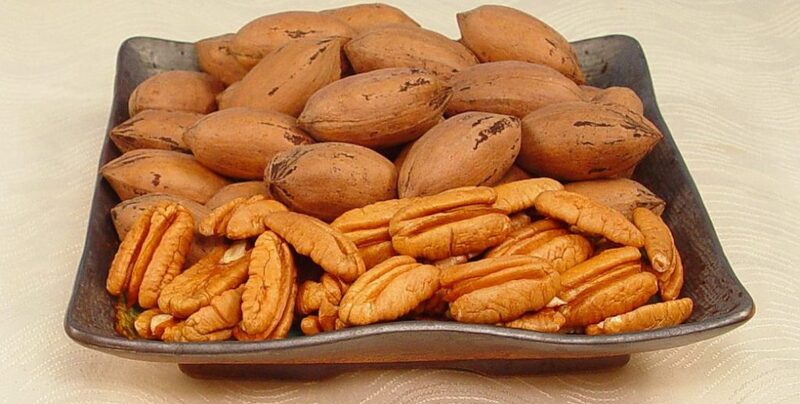 Brenneman says it is the strong aroma produced by the pecan truffle that makes it beneficial for culinary use. The aroma is also how the truffles are detected by dogs or pigs that have been trained for that very purpose, and there is a developing market for this purpose. Pecan truffles and pecan trees have a mutually beneficial relationship with one another, Brenneman says. The fungus acts as an extended root system, helping the tree maintain health and get essential nutrients in a more efficient manner. Simultaneously, the tree gives carbohydrates to the fungus to help it flourish on the tree. Some European varieties of tree truffles are among the most expensive culinary items in the world, giving Georgia growers a positive outlook on the possibility of pecan truffles as a crop. Pecan truffles are a close relative of these expensive, European varieties. The varieties found in Georgia currently sell for much less, but this makes them accessible to a broader market. The current emphasis on local foods also has fueled interest in a native, locally-sourced truffle. Current research has found that some of the European truffle varieties have potential for growing on Georgia pecan trees. Studies are underway to see if truffles can be produced when grown in southern Georgia. As further research is performed on pecan trees and truffles, Brenneman hopes truffles will one day be a very profitable second crop for Georgia pecan growers.